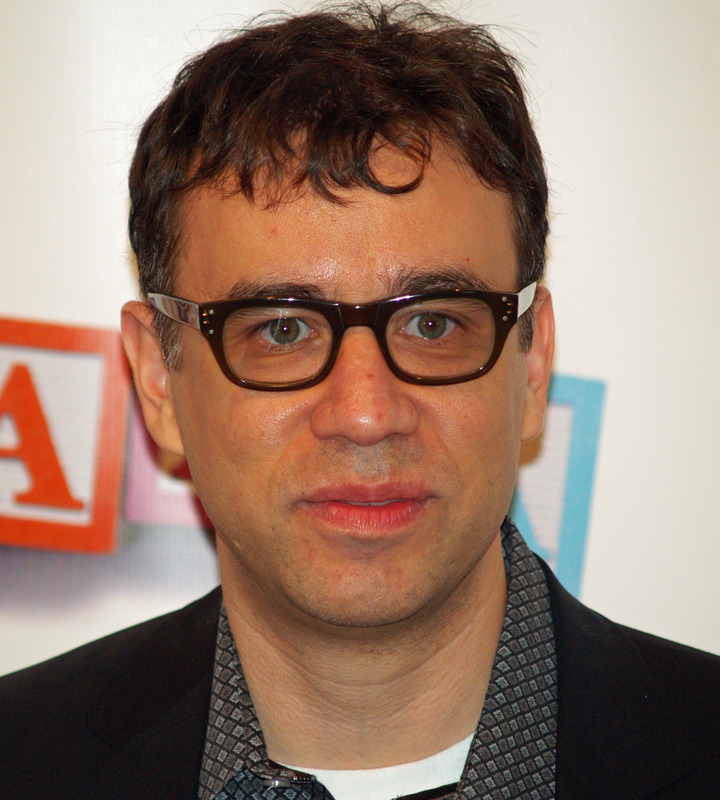 Incidentally, if you missed it, Armisen is done with SNL. Fred Armisen of Saturday Night Live and Portlandia has posted free downloads of the music from his SNL parody of 70s/80s British punk with Ian Rubbish and the Bizzarros. The “band” starred in a faux documentary in the now famous style of films about 70s and 80s-era British punk.